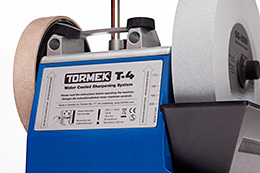 TORMEK T-4 is an upgrade from the T-3 model. The new design adds a level of precision previously only seen on the more expensive T8model. 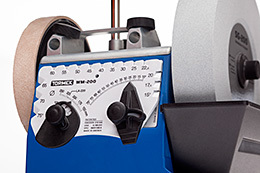 The new Cast metal top is the reason for the increase in precision. 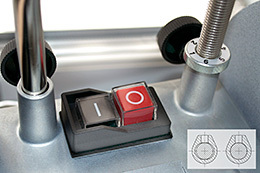 Vital functions like the motor and the main shaft are mounted in the zinc cast top which includes the integrated sleeves for the Universal Support. This advanced design ensures an unbeatable precision for the Universal Support, which is the foundation of the Tormek jig system. 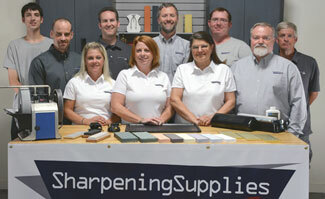 You get a high quality machine ideal for home and hobby work which can sharpen all the common edge tools. 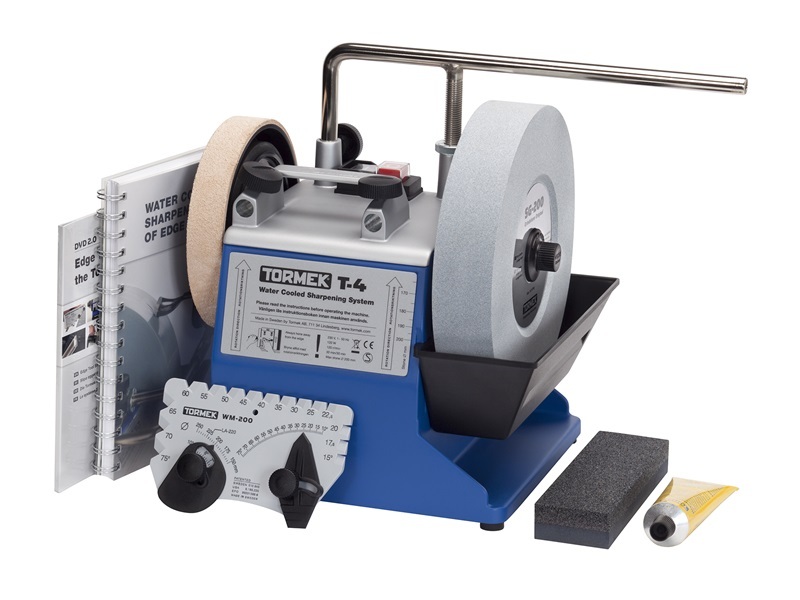 The T-4 now includes the Stone Grader SP-650, AngleMaster WM-200, Honing compound, DVD and the comprehensive Tormek Handbook on sharpening. 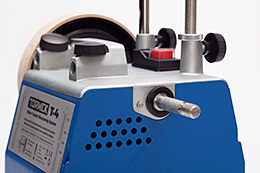 Configure the T-4 with your choice of jigs according to the tools that you are choosing to sharpen. The jigs are sold separately. With the sleeves for the Universal Support now being cast in the zinc top, together with the new Tormek stadium shaped design of the holes (patent pending) – the precision have been improved by 300 % compared to T-3. 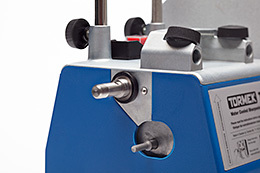 The handle makes the machine easy to place and move when necessary. So you are not tempted to make the mistake and try to lift the machine with the Universal Support! Vital parts like the motor and the main shaft are integrated with the zinc cast top. 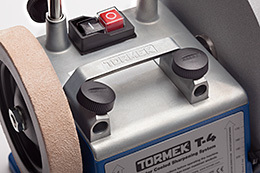 The machine plate is now made of metal, which makes it a convenient place to store the Tormek AngleMaster (which has magnetic feet). Q. What is the difference between the T4 and the T8?